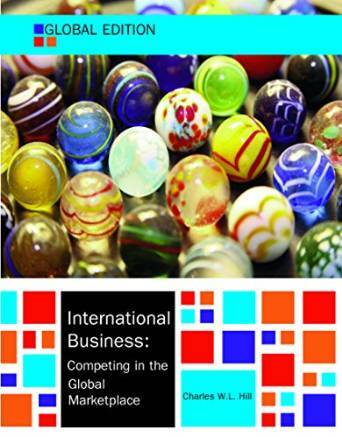 + some online-material from the 9th edition. "Enter your mobile number or email address below and we'll send you a link to download the free Kindle Reading App. Then you can start reading Kindle books on your smartphone, tablet, or computer - no Kindle device required"
In this module, we use the AULIS, the E-Learning-Platform of the Hochschule Bremen. We are going to use this group for our internal communication and the uploads of the students. - Teamwork about Mankiws "Ten Principles of Economics"
Video about economic approaches: "60 Second Adventures in Economics"
and more information like "The Tale of the Dueling Economists". topics: Introduction, basic problems, hierarchy of goals ... 10 principles, Hill chapters 1-4 and the parts of chap. 5 that we discussed. + 5 new words (for the four language) -> Yes / no + Resume / c.v. + Bathroom + Computer + Cell phone + "bless you"
Thu 23 July Test 2 (Final) Final Test with ~80 MC questions . 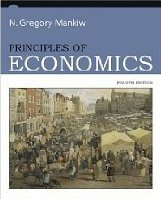 "10 Principles": G. Mankiw "Principles of Economics"